This report in today's Irish Independent highlights the real problem for many thousands of people whose pensions will be insufficient to meet the financial needs of their retirement. There are various reasons for this some of which are analysed in the report. But there is another force currently attacking pensions in a much more direct and aggressive way: the vulture funds. Having bought loans from banks at huge discounts the vulture funds are trying to recover every last cent supposedly owed. Even if that includes trying to force borrowers to draw down their pension early and hand over lump-sum entitlements. Their administration by an Independent Pensioneer Trustee who has a veto over retirement age / payments etc. In any event a vulture fund has no right to access a pension at all unless it has already obtained a judgment against a borrower in court. Even then the process is fraught with danger. Not least because the law supporting a judgment creditor's right to access a pension is so uncertain. If you are worried about the potential vulnerability of your pension then talk first to your pension provider. Then take any necessary legal advice in respect of your individual circumstances. 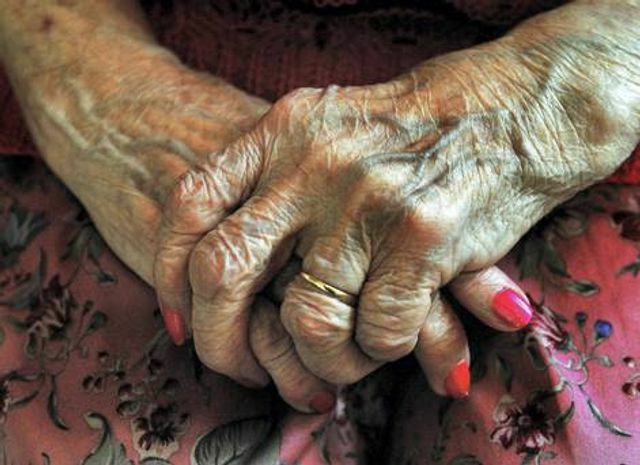 THOUSANDS of people face the prospect of "unexpected hardship" in retirement, the Irish Congress of Trade Unions said. Thousands facing hardship in retirement, ICTU says https://t.co/7dQPECG3ll.